The Graduate Research School offer a range of events for staff and students. Grammar Therapy : Back by Popular Demand - Grammar still matters! UWA students now have free access to LinkedIn learning - a tool to help identify the skills student's need and help them obtain these skills through expert-led online courses. 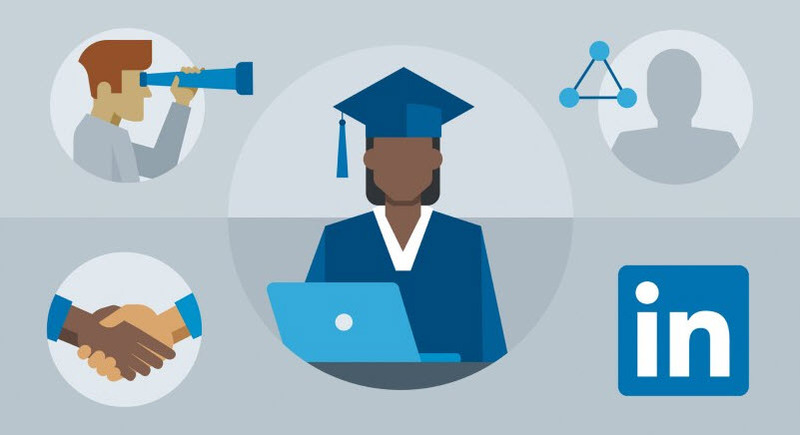 LinkedIn Learning offers over 9000 digital courses that cover a wide range of business, creative and technical topics, from leadership “soft skills” to design principles to programming. 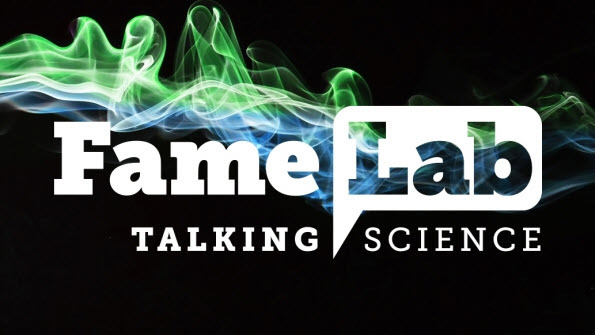 UWA is a proud supporter of FameLab - the world’s leading science communication competition, created by Cheltenham Festivals and co-produced by the British Council. FameLab asks researchers to explain their work to a non-scientific audience in just three minutes, with no PowerPoint and no jargon. Since coming to Australia in 2014, over 160 early-career researchers have gone through FameLab’s expert training and presented their research on stage, entertaining thousands with their fascinating stories of science. In 2017, UWA PhD student Bronwyn Ayre won the WA 2017 FameLab Final. The competition offers comprehensive sci-comm training and access to a global network of like-minded peers. Applications for 2019 closed Friday 15 FEB.
Open to Masters and PhD students from all disciplines, the St Gallen essay competition supports 100 researchers to present and discuss their disruptive ideas with 600 of today’s leaders and decision makers. Winners qualify for an expenses-covered participation in the world’s premier forum for intergenerational dialogue, the St. Gallen Symposium. 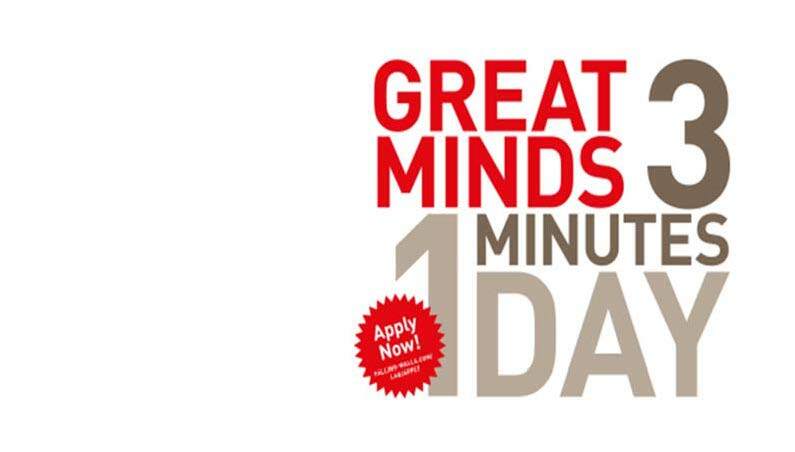 Falling Walls Lab Australia allows talented young researchers to showcase their most innovative ideas. Bachelor, Master and PhD students, postdocs, young professionals, entrepreneurs and innovators from all disciplines from Australia present their ground-breaking research projects, initiatives, innovative ideas or business models to peers and a distinguished jury from academia and business. In 2018, The Falling Walls Lab Australia took place in SEP at the Shine Dome in Canberra. The Falling Walls Lab Finale was held in NOV in Berlin. Expressions of interest are invited by students in their second and third year (full-time equivalent) PhD students who wish to undertake a short project that extends their PhD research beyond the academic community. The Graduate Research School will organise networking and mentoring to help develop projects. Funding may be available.